Elkhart Landscape is proud to serve Elkhart County and the surrounding areas with the following services. If mowing isn’t something you always have time to keep up on, give the Elkhart Landscape crew a call today. Need some trimming done around your home or business? A home or business does not look complete unless the trimming is completed. If you’ve never had your yard fertilized before, it’s a secret that’s worth discovering. Do you have an annoying tree just sitting there that needs removed? You are in luck because Elkhart Landscape has the experience and expertise it takes to get your trees removed safely. Leaves, sticks, and clogged drains make fall and spring clean up a drag. Call the professionals at Elkhart Landscape. Don’t get snowed in this winter in Michiana. You know how bad winters can get around Elkhart County, get your snow removal crew lined up. Elkhart Landscape is superb at taking your landscape and turning it into something amazing. 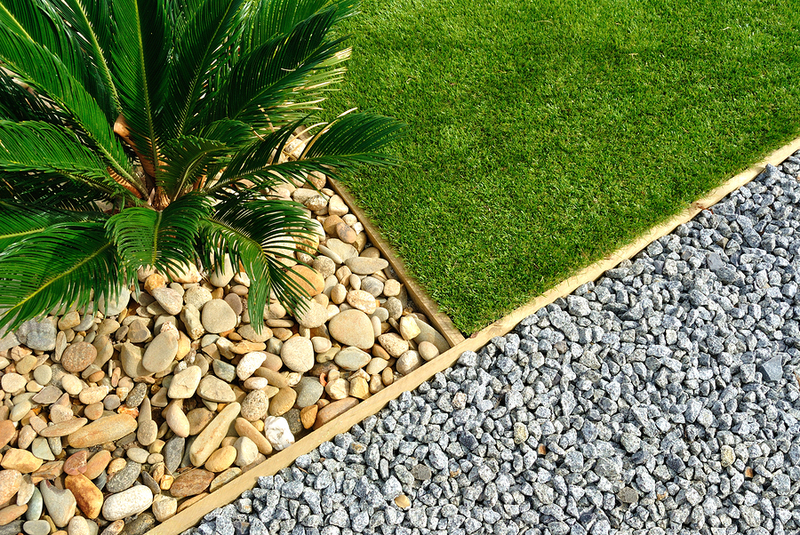 Is your lawn missing something vital? If you need your lawn installed, please give us a call. Need something dug up or a huge hole created? Elkhart Landscape specializes in excavating. Need those leaves picked up, but not sure who to call? Don’t be afraid to call Elkhart Landscape. Have you always wanted a putting green? Allow Elkhart Landscape to help make this endeavor a reality. Do you love the look of a waterfall? Elkhart Landscape can help put together an amazing pondless waterfall for you. Putting a pond in your backyard is one of the most beautiful things you can do. Have Elkhart Landscape do that for you. Having a fence around your house is always nice. If its for privacy or keeping the animals off a leash let Elkhart Landscape do it for you. Sick of borrowing your neighbors power washer? Dont want to buy one of your own because you only will use it once a year? Not a problem give us a call and we will be happy to do it for you. Nothing makes a deck look better than a fresh coat of stain. Let us do the staining and fill out the form to the right. If you are not sure what this is click the link above. One of those things you have to have and we can put it in. We love to till gardens. This is a job we do that is very affordable. 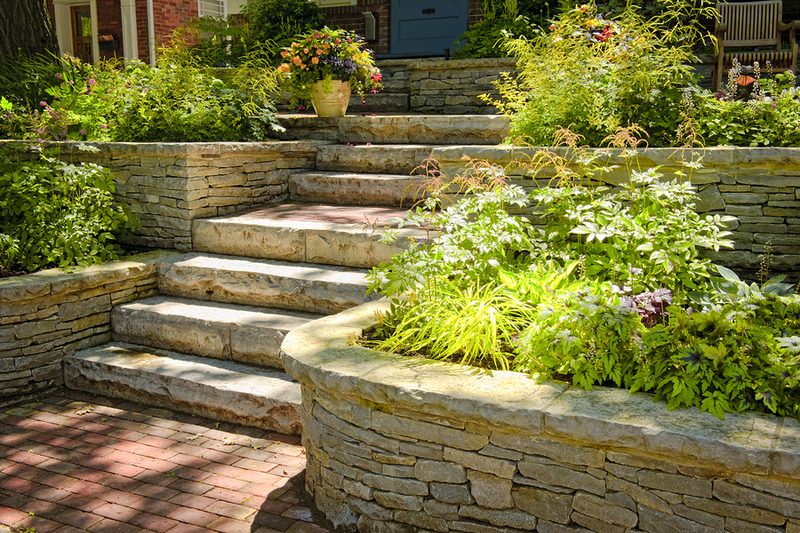 Call Elkhart Landscape today! Have your weeds gotten completely out of control and unmanageable? This is something that started off small but you just didn't have time to get to it and now they are taking over! Let Elkhart Landscape take over the weeds and get them out of your yard. 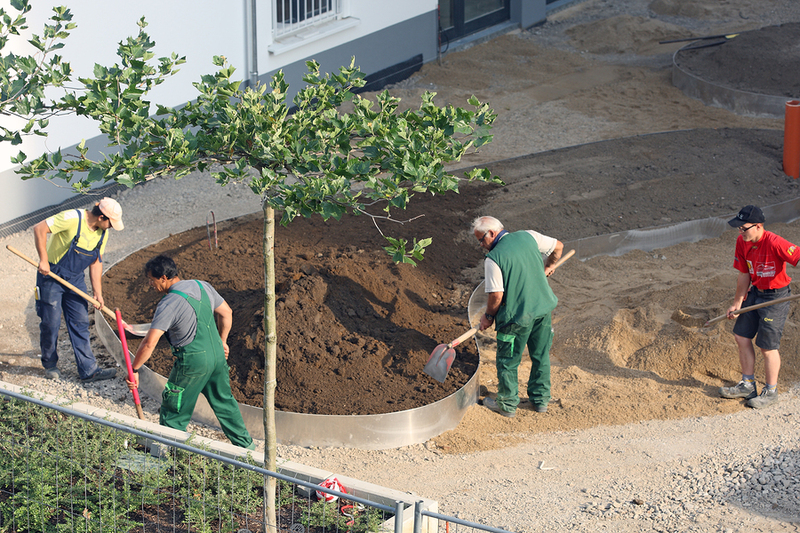 We’ll make sure your landscaping is good to go, year round. Give us a call today at 574-607-4750 to get started on a free quote.